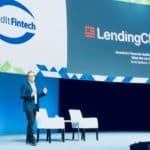 LendingClub (NYSE:LC) has filed a document with the Securities and Exchange Commission (SEC) indicating its intent to do a reverse split on issued and outstanding shares. LendingClub would exchange 5 shares for 1. The proposal was included in the notice of the forthcoming Annual Meeting of Shareholders scheduled for June 5, 2019. 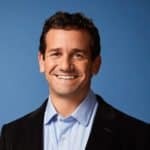 In a letter to shareholders, LendingClub CEO Scott Sanborn explained that the split is intended to make shares “more efficient to purchase for institutional investors while reducing listing fees with the New York Stock Exchange. Sanborn encouraged shareholders to vote for the proposal. Frequently, issuers who propose a reverse split may be at risk of de-listing if the shares fall below the minimum threshold. Currently, it does not appear that LendingClub is at risk of breaching that threshold which stands at $1 for the NYSE. LendingClub would need to trade at less than $1 for at least 30 days before the exchange would consider such an action. LendingClub closed today at $3.32 per share and a market cap of over $1.4 billion. 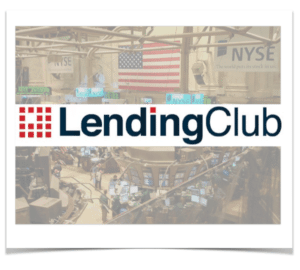 LendingClub filed for an initial public offering in 2014. On December 10, 2014, LendingClub sold 66.7 million shares, raising $834 million at an almost $9 billion valuation. The shares sold at $15 and went on to reach a high of almost $28 before closing at $23.01. In 2016, LendingClub rocked the entire online lending industry with news of the departure of its founding CEO. 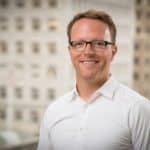 Ever since the Fintech has struggled to regain its early luster. Meanwhile, online lending has become more competitive as traditional lenders have entered the sector. 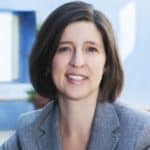 Recently, it was announced that two of its most prominent Board Members, Mary Meeker and John Mack, would not stand for re-election at the next shareholder meeting. The letter to shareholders is republished below. The 14A filing is available here. 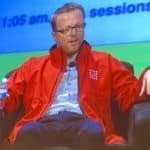 Thank you for your investment in LendingClub. We are actively focusing on improving the financial performance of the company, reducing risk, and continuing to innovate on behalf of our customers and platform investors. 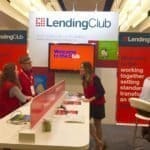 LendingClub is the market leader in personal loans, a $130 billion+ industry and the fastest growing segment of consumer credit in the United States. As you know, in May 2016 the board made some difficult decisions that we believe were essential to maintain the integrity of the Company. We stabilized the business in 2017. In 2018, we resolved multiple regulatory issues and brought several innovations to market that delivered record high originations and revenues while expanding margins. We are, however, very disappointed to have not yet reached a settlement with the FTC, especially given our mission to benefit consumers. We are prepared to vigorously defend our position in the event that a reasonable agreement cannot be reached. We are maintaining our lead in a highly competitive and dynamic market, while simultaneously improving operating performance. We are delivering on the promise of accessible, affordable credit and on our mission to help Americans on their path to financial health. We are committed to continuing to grow origination volume while expanding margins; and focused on making investments in long-term growth opportunities that support our mission, taking steps to simplify our business and achieving GAAP profitability. Some examples in 2018 include opening a facility in the Salt Lake City area, investing in our data and analytical infrastructure and evolving our core technology platform. And there are many more initiatives we look forward to sharing as the year progresses. We have strong competitive advantages in scale, data, marketing, cost of capital and credit. 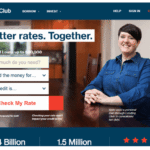 Our continued investments in products, features and partnerships are enabling us to improve conversion, find savings for our customers and improve the lifetime value proposition for both customers and LendingClub through our membership program. In 2018, we grew loan volume by 21% year-over-year while improving the efficiency of our marketing, origination and servicing. At the same time, our focus on efficiency reduced the time to issue a loan and increased our Net Promoter Score to 78 – the highest in the company’s history. Our investor franchise facilitated the origination of more than $10 billion of loans in 2018 – a figure which represents almost a quarter of the total loans originated in our entire decade-plus history – and delivered positive risk-adjusted returns to a broad range of investors attracted to our high yield, short duration assets. We did this while making substantial improvements to our management team and our controls infrastructure. In response to stockholder feedback, we’ve made notable changes to our compensation and governance practices. 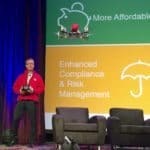 These include introducing and expanding the use of performance-based restricted stock units for LendingClub’s executive management; adopting a majority vote standard for uncontested director elections; adopting stock ownership guidelines; and re-aligning our director compensation program. Proposal 4 at the 2019 Annual Meeting is a phase out of our current classified board structure. This proposal narrowly failed in 2018, and we encourage you to vote “FOR” the proposal this year. We are also proposing a 1-for-5 reverse stock split. 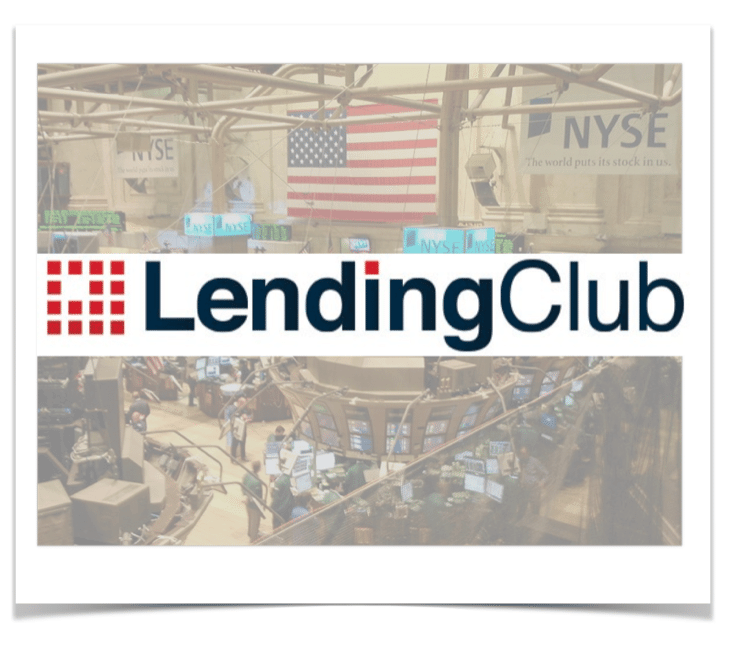 The reverse stock split is intended to make LendingClub’s shares easier and more efficient to purchase for institutional investors, and will significantly reduce our current annual listing fees with the NYSE. The proposal also contemplates reducing the number of authorized shares of LendingClub common stock by a corresponding ratio. We solicited feedback on this proposal from a number of stakeholders and the vast majority have expressed their support. We encourage you to vote “FOR” the proposal. 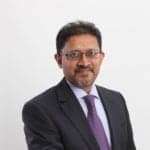 We have refreshed our board with three new board members who have a diverse set of skills, ideas and experiences that will support our evolving business. In this year’s Proxy Statement we have included a matrix that highlights the skills and experience of our board members, and sets forth factors that the board considers when appointing new members. Finally, we disclosed last month that Mary Meeker and John Mack are not standing for re-election to the board when their current terms expire at our 2019 Annual Meeting. 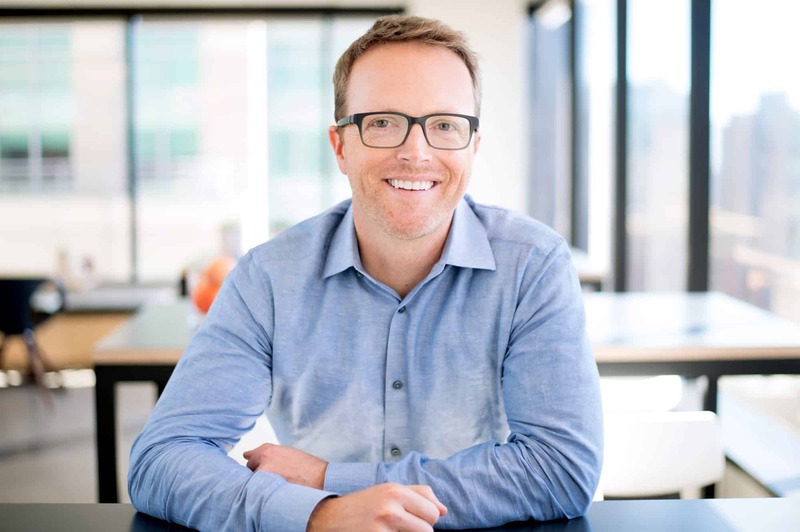 Mary and John have been superb board members, and we are indebted to them for their wisdom, expertise, and the many ways that they have contributed to LendingClub’s success over the past seven years as we transitioned from a startup to a public company and industry leader. 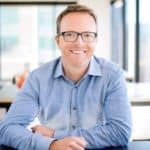 In the past three years LendingClub has been profoundly tested, but we believe we are now a much stronger company. 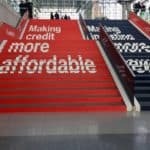 Our scale and data, innovative marketplace model, operational efficiency and spectrum of borrowers and lenders are unique competitive advantages that enable us to expand our market opportunity, better serve our customers and effectively navigate pricing and credit risk. We have enormous opportunity ahead of us and are well placed to capture it. We are very focused on capitalizing on this opportunity and creating value for our stockholders, as well as our customers, employees and communities. On behalf of all our colleagues on the board, we are grateful and thank you for your support. 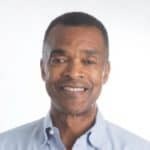 This entry was posted in Investment Platforms and Marketplaces and tagged lendingclub, marketplace, scott sanborn. Bookmark the permalink.